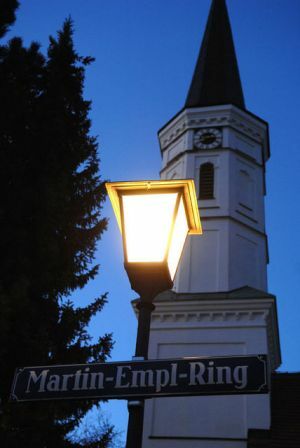 Martin-Empl-Ring 6, 81829 Munich, Germany. 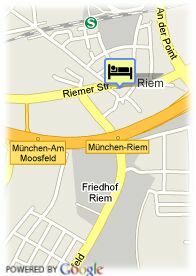 The 58 elegant rooms of Land Hotel Martinshof are spread over 2 buildings in a very quiet area situated idylically to the New Munich Fair and Congress Center. The rooms offer a choise of typical rustique or modern style. The italian restaurant is well known for its fantastic food. Paid covered parking at the hotel (5.00 €). K+K Hotel Am Harras is a modern building with a contemporary interior design in bright and warm colours.